During first year in architecture, we read the quirky literature and experimented with the senses in the city. We read Downs and Stea, Debord, Lefebvre and Lynch. What we learned was twofold: 1. That we organise space in terms of memories. And 2. The organisation of space is subjective. This is what behavioural geographers call cognitive mapping, the formation of mental maps that help us navigate and remember places. Lynch breaks down cognitive maps into paths, nodes, edges, districts and landmarks. A cognitive map is made up of a combination of these. But they can also occur in the virtual. 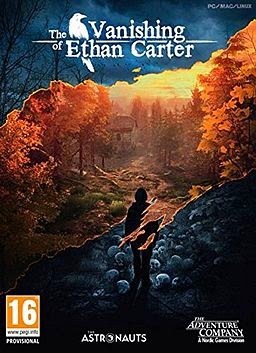 This week I've been playing the Vanishing of Ethan Carter, a detective narrative experience which centers around exploration and object analysis to solve mysteries. 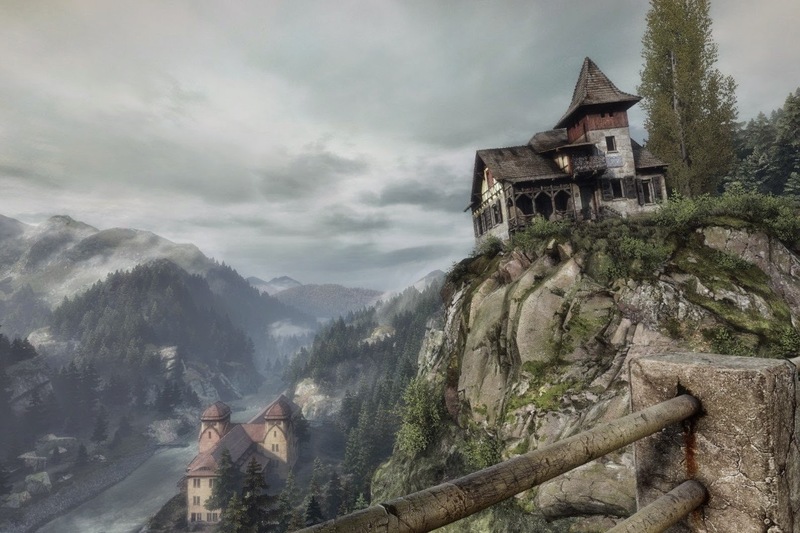 The player has paranormal senses which mean he can see the haunted traces left behind on objects and places by past users. While most virtual worlds require the use of our cognitive map, one puzzle in particular in this game highlights its workings: The Vandergriff house. Upon reading a note left at the entrance, the doorways change into veils and the spaces behind the doorway turn into rooms of the Carter house. The player must then match the correct rooms to the doorways to recreate the Carter house inside that of the Vandergriff one. There are multiple ways of solving this puzzle, here I'll be running through the way I solved it. If one goes to the Carter house first, entering a room triggers a snippet of dialogue between members of the Carter family. Navigating through the house, the conversations that occurred in those rooms push the story a step further. Cognitive mapping is what transforms the Vandergriff house puzzle from a simple guessing game into a test of skill. By including a snippet of the story, each room of the Carter house becomes a landmark. The player can associate these conversations between family members to the room, so then what the player needs to remember is the paths between the landmarks and the edges that define them. While I highly doubt a puzzle on cognitive mapping was what The Astronauts originally started with, I'd love to see more puzzles that test spatial cognition. There is one thing virtual reality can do that the physical can't and that is deconstruct spatiality into the impossible.